What is the Brexit Omnibus Bill? The Withdrawal of the United Kingdom from the European Union (Consequential Provisions) Bill 2019 (pdf) was published on 22 February 2019. This bill is known informally as the Brexit Omnibus Bill. The legislation aims to prepare Ireland for a disorderly Brexit (also called a “no-deal” Brexit). The Bill is made up of 15 parts and crosses the remit of 9 Government ministers. It is expected that the Bill will be ready for commencement by 29 March 2019 and each part will be commenced by the individual minister at the appropriate time. 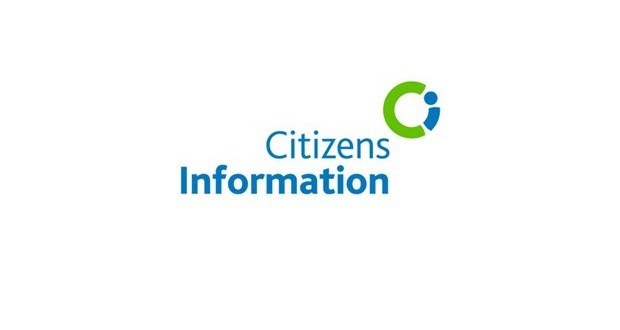 You can get more information on the Government’s preparations for Brexit in the European Union section of citizensinformation.ie and on gov.ie. I’m starting a new job. I heard that there are changes to the rules about terms of employment for new employees. What are they? Your employer must provide you with a written statement of your terms of employment in writing within two months of starting a new position. 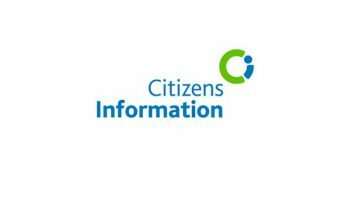 These terms set out specific details of the employment relationship and include information like your place of work, job title, start date and working hours. Your employer must provide these terms to you in writing. The remaining terms of employment must also be provided in writing within two months. All written statements must be signed and dated by your employer and they must keep a copy on file for one year. Employers face serious penalties if they do not comply. You can find a sample 5 day statement of terms of employment (pdf) on workplacerelations.ie.